Fast & Efficient Paving Contractors. 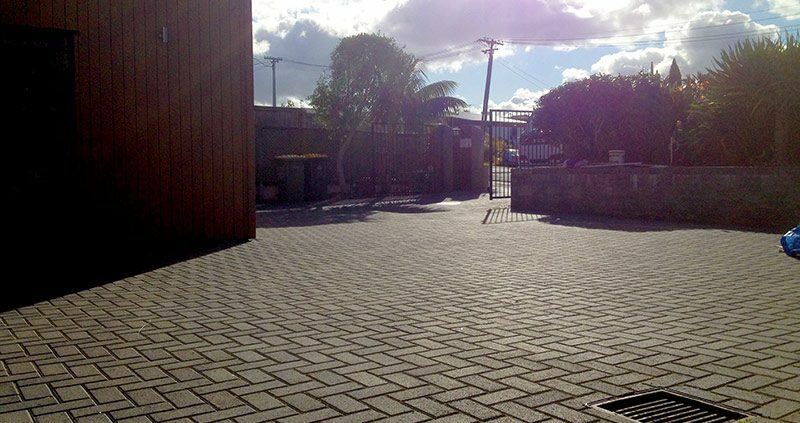 Stanley Paving are your paving contractors in the East Auckland area. We have the expertise to transform any outdoor area into a functional, beautiful space that not only makes best use of your outdoor area, but adds value to your property. We offer paving and landscaping solutions for any area and can advise on the best products for you. We provide new paving services on driveways, courtyards, patios and paths at residential properties. We provide a variety of paving and landscaping services to commercial properties throughout Auckland including childcare centres, schools, hotels and aged care facilities. 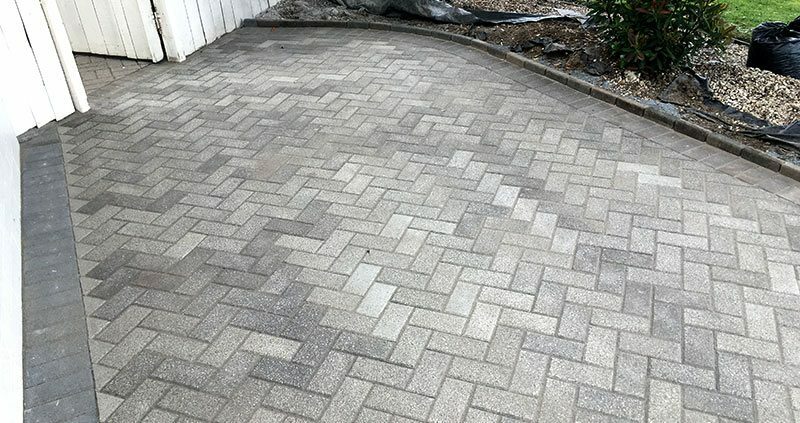 We provide top-quality paving repair work on existing paving, including tree root damage, uplifting and relaying loose or sunken pavers. Are you able to look at my property and give me a quote if I’m not home? We would prefer to meet you onsite to discuss options together and get a clear understanding of what you are after. We are happy to meet with you early in the morning or after work to accommodate. Are you able to advise on the best products for my space? Yes, we are up to date with council regulations and experienced in knowing the right products to suit all areas and can discuss the best options for your particular project. Yes, we provide a free onsite measure and quote. Can you repair my paving? Yes, we specialise in repair work. 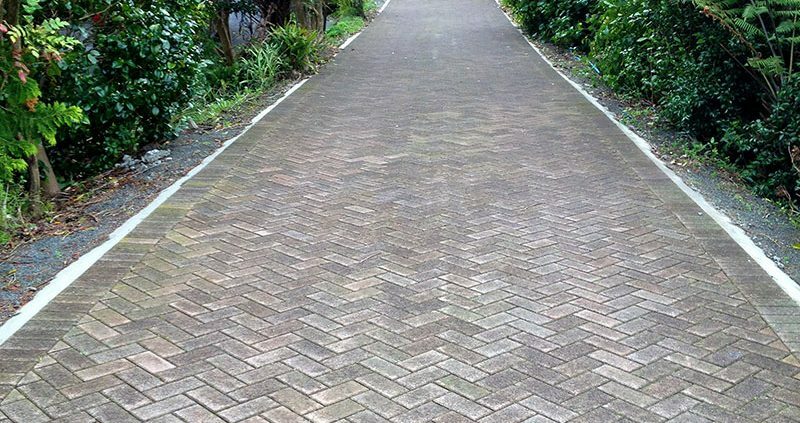 We are able to lift and relay any paved area which may have been damaged over time.